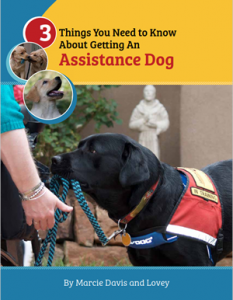 It certainly “takes a village” to raise and train an assistance dog. But many people have no idea of the time and work truly involved in the process. They also may not realize that not every dog that starts training makes it through. 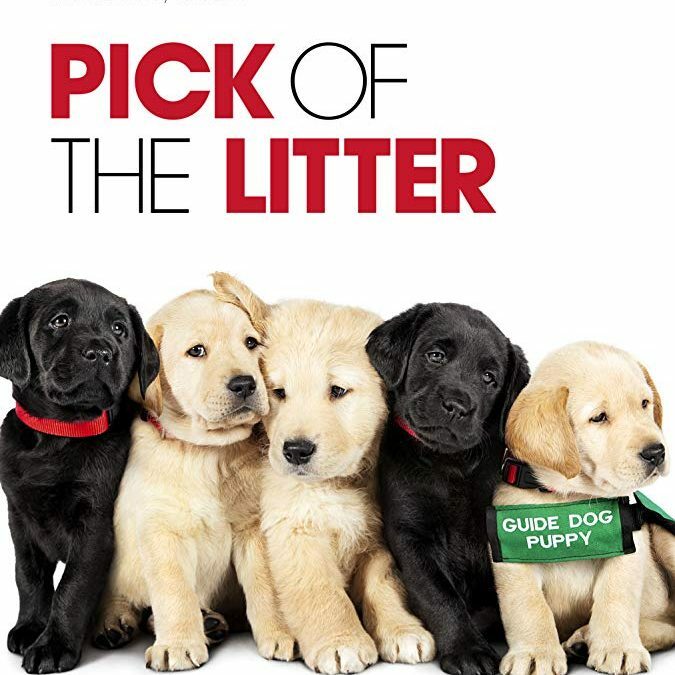 Pick of the Litter is a new documentary film that follows a litter of Guide Dogs for the Blind puppies, the P litter, from their birth through the intense two-year process where the select few will make it to become guide dogs for the blind. This film provides a view into the work of all the people involved in breeding, raising and training guide dogs. There are plenty of cute puppy moments but there’s also the tension of not knowing which pups will end up being suitable for the work of being guide dogs. 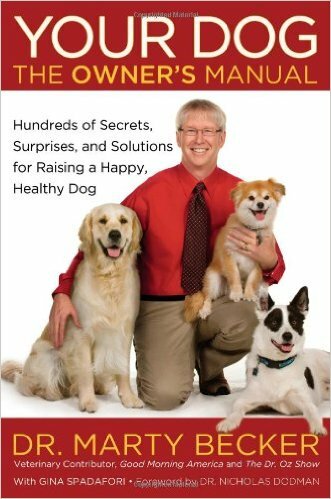 On top of that, there’s also the human drama involved with puppy raisers, Guide Dogs for the Blind staff, and potential guide dog partners. 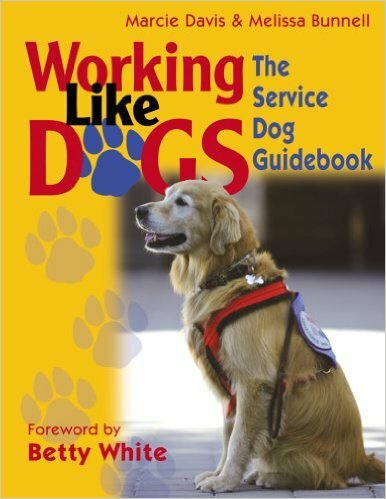 I had the pleasure of interviewing Don Hardy, one of the film’s two directors, on the Working Like Dogs show episode 152. We talked about all of the hard work, love and sometimes tears that go into raising and training a successful assistance dog. 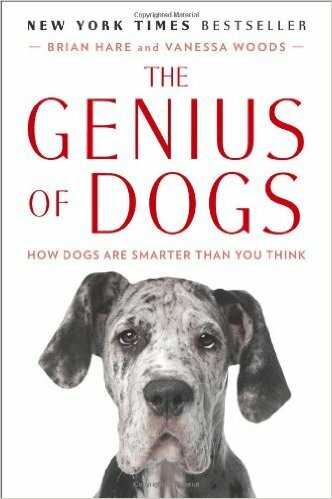 We also discussed how he and his co-director and film crew captured the magic on film that occurs when a puppy is born and grows into a highly performing guide dog. I feel so fortunate to be a part of the assistance dog world and to experience these incredible working dogs firsthand. 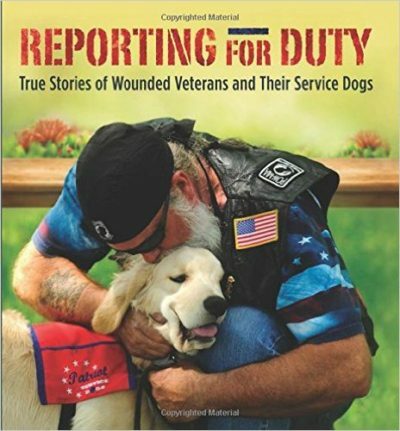 I am thrilled that this film has been made so that everyone can see all of the tireless work that goes into their success and the individuals with disabilities whose lives are forever changed by these canines’ abilities, dedication and commitment. Want to find out when the film will be playing near you? Check out the Pick of the Litter website. Have you seen Pick of the Litter? 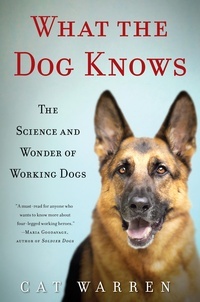 If so, tell us what you thought about it on our Working Like Dogs Facebook page.